Chateau Cambon La Pelouse, one of Medoc region's oldest estates, stands on the highest parcels of Macau municipality, on the road to Margaux and Pauillac. 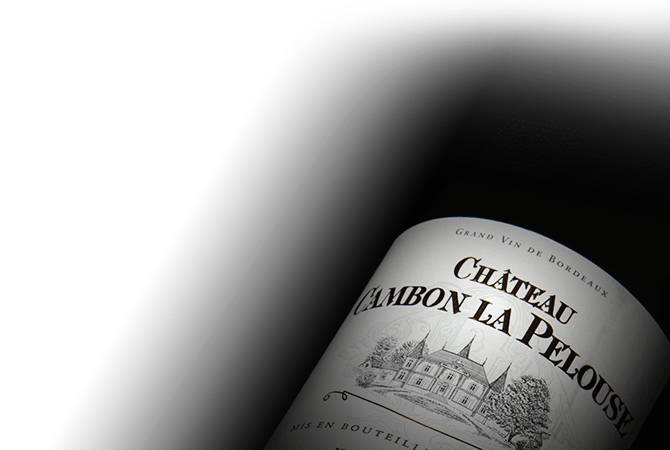 The estate produces three wines, including Chateau Cambon La Pelouse Haut-Medoc, Cru Bourgeois: a blend of Merlot, Cabernet Sauvignon, and Petit Verdot. The 60-hectare vineyard lays on large gravel soil which guaranties excellent drainage. The producer uses reasoned agriculture to manage the vines.